A great place for a fun-filled winter weekend family getaway! 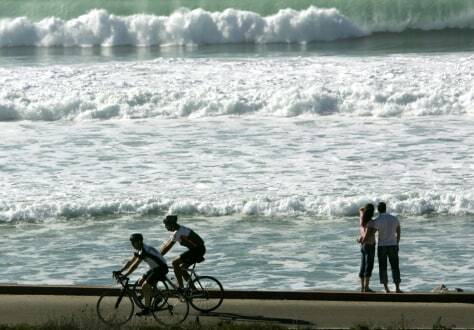 Californians enjoy the weather along the ocean at Torrey Pines State Beach in San Diego Jan. 6, 2006. High temperatures have brought summer-like weather to southern California in the middle of winter.